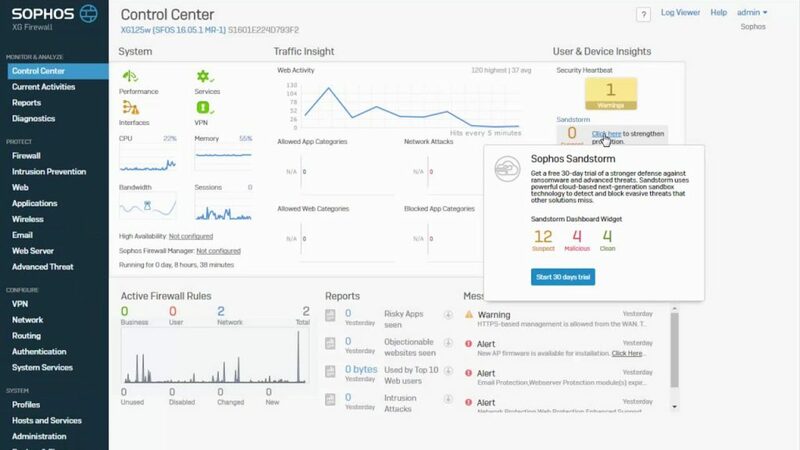 SOPHOS is security software and hardware product for IT devices protection from endpoint, encryption, network security, email security and mobile security as well as unified threat management. Sophos is focused on providing security software to the mid-market and pragmatic enterprise organizations, however they still do protect home users. Stop ransomware before it kidnap your files.